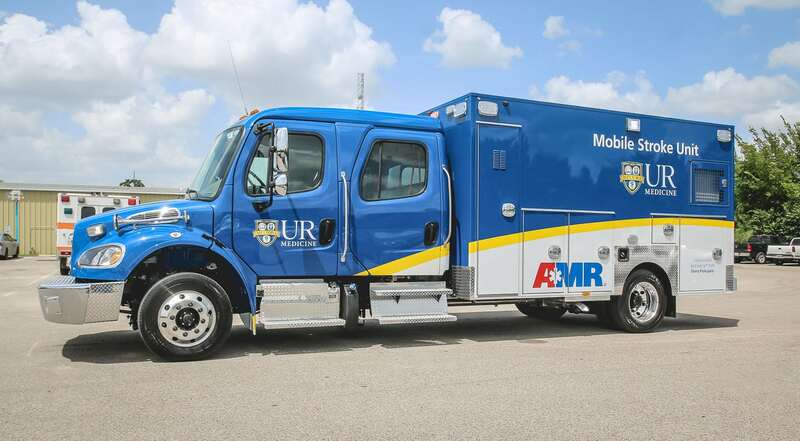 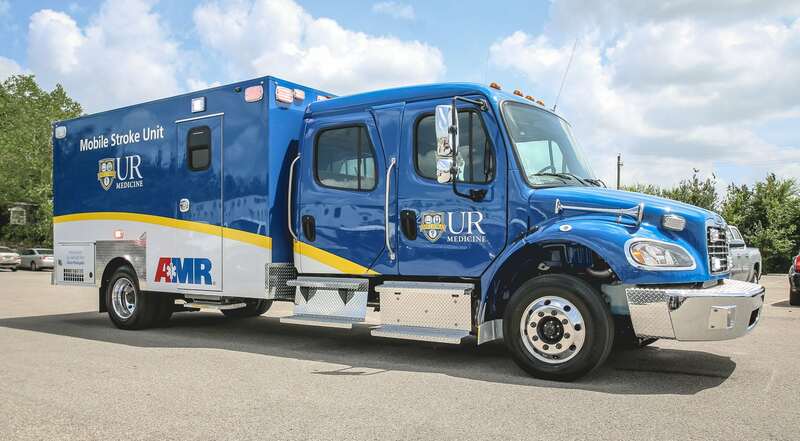 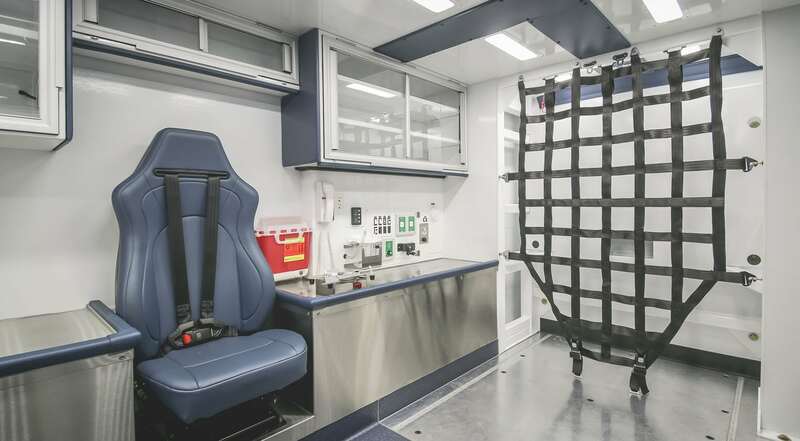 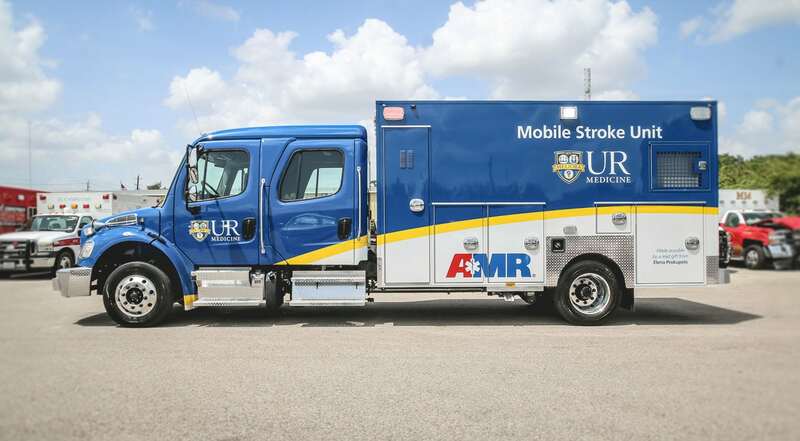 Customer Delivery - University of Rochester Medical Center - Frazer, Ltd.
Take a virtual tour of the latest Mobile Stroke Unit built for The University of Rochester Medical Center! 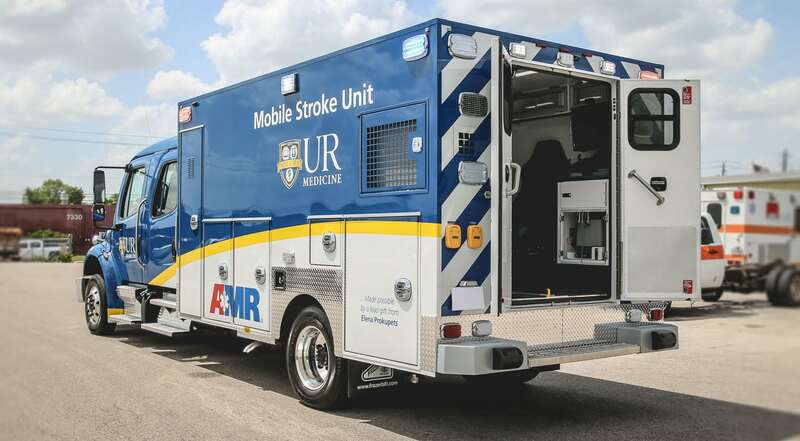 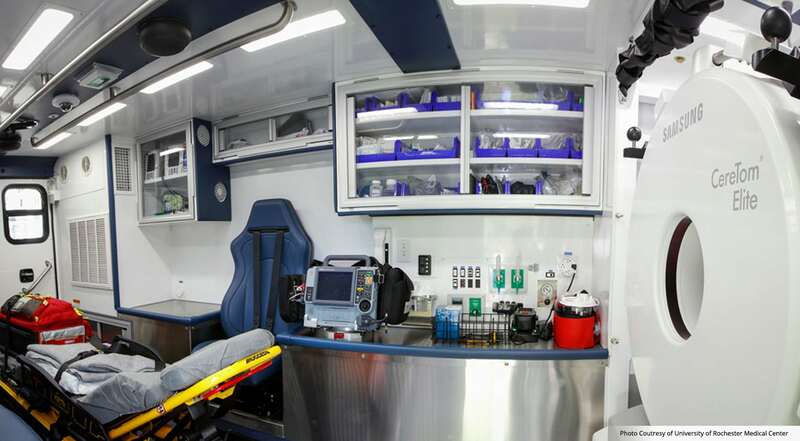 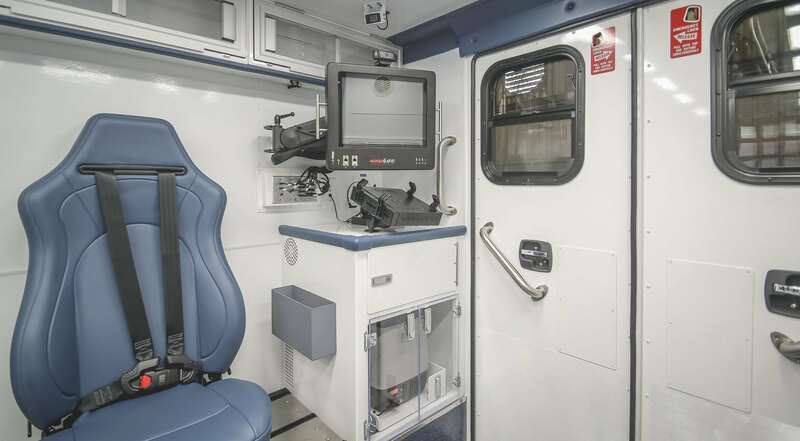 This latest Mobile Stroke Unit is mounted onto a Freightliner M2 106 crew cab diesel chassis and features an integrated CereTom® portable CT scanner and Max Life™ Advanced Telemedicine technologies. 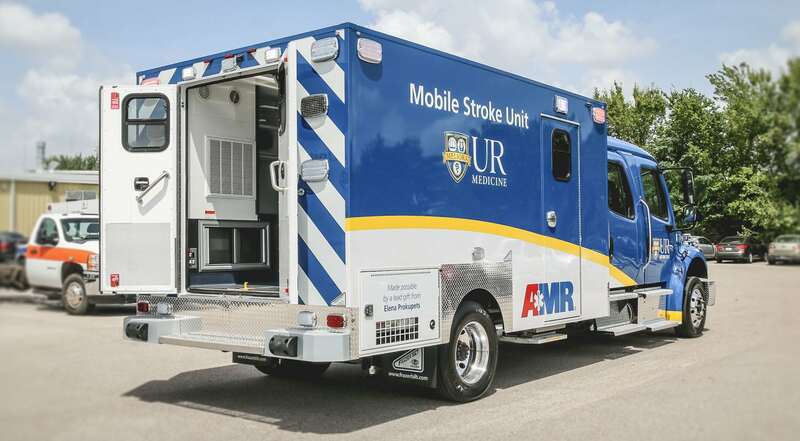 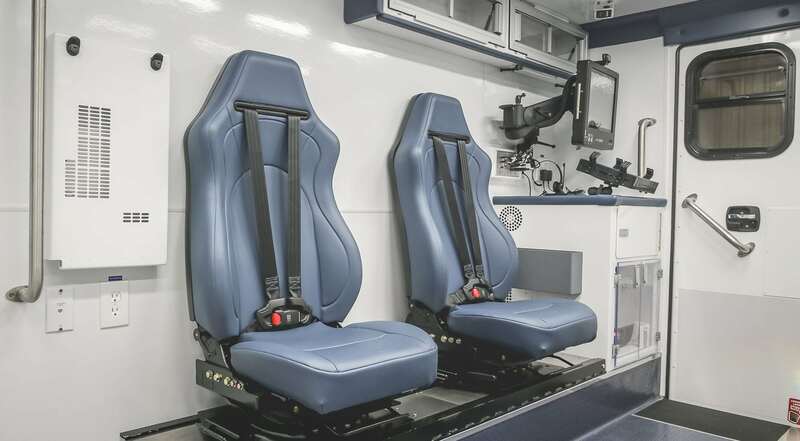 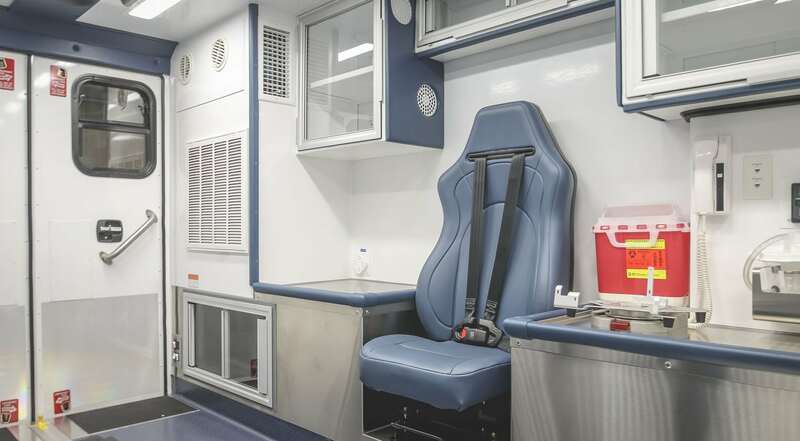 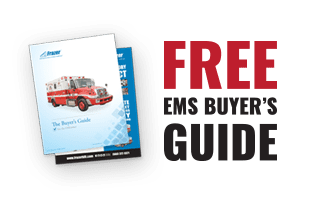 Learn more about our custom Mobile Stroke Unit options and visit our Video Gallery to see other Frazer deliveries and features.